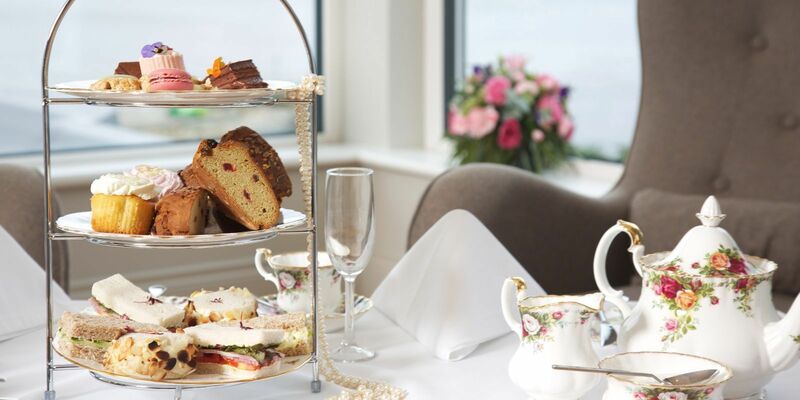 Coming Soon - Afternoon Tea at The Waterfront Hotel Dungloe. Delicious Sandwiches, Homemade Scones, Mini Cakes & Desserts with Tea, Coffee or Herbal Tea. Add Some Sparkle To The Occasion: Enjoy a glass of sparkling wine or a cocktail of your choice.